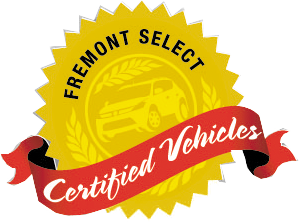 Fremont Certified, Very Nice. 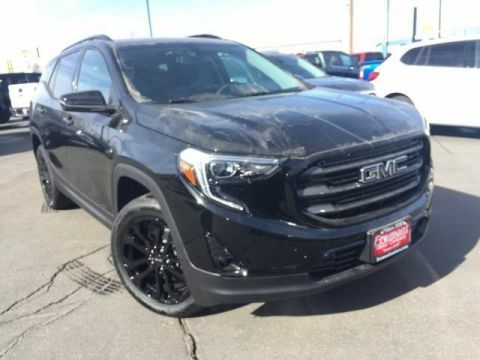 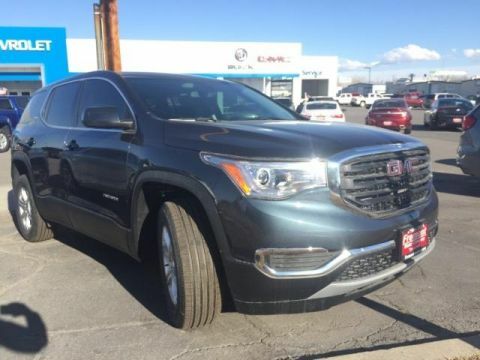 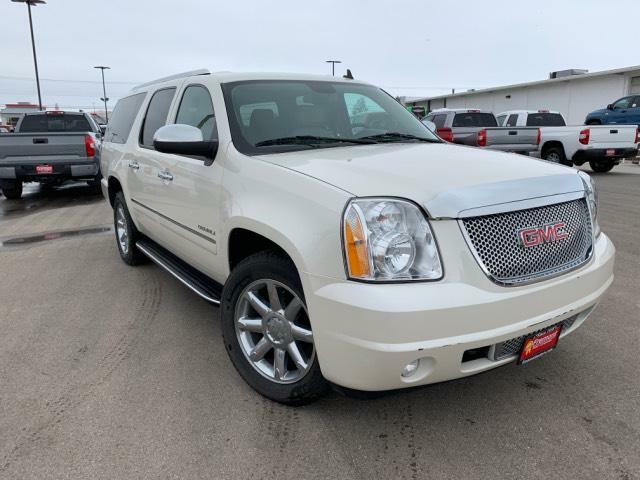 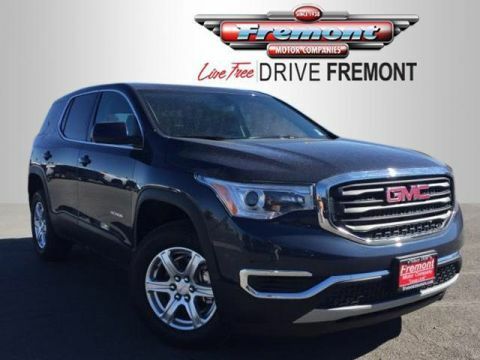 Third Row Seat, Nav System, Heated Leather Seats, Entertainment System, All Wheel Drive, Chrome Wheels CLICK NOW! 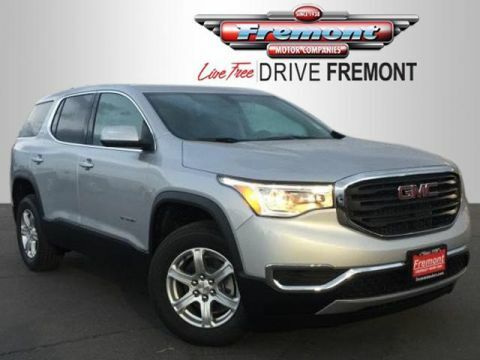 Leather Seats, Third Row Seat, All Wheel Drive, Quad Bucket Seats, Power Liftgate, Rear Air, Heated Driver Seat, Heated Rear Seat, Cooled Driver Seat, Running Boards, Premium Sound System, Onboard Communications System, Trailer Hitch, Chrome Wheels, Remote Engine Start Rear Seat Audio Controls, Privacy Glass, Keyless Entry, Remote Trunk Release, Steering Wheel Controls.